Some of you may remember that I wanted to visit a lot more places this year, both here in the UK and abroad. I’ve been slowly doing what I can to keep to that plan. As part of this, Sam and I decided to take a little trip to Oxford. Since Sam lives in London, we were able to travel in and out on the same day, which helped keep the cost down massively. If you’re thinking of doing the same, we got the train. There is a coach available as well but it wasn’t that much cheaper than going by train since we both have railcards and it takes a little bit longer to get there. We booked in advance and our returns cost about £18 each. The train station is also very close to the city centre itself. 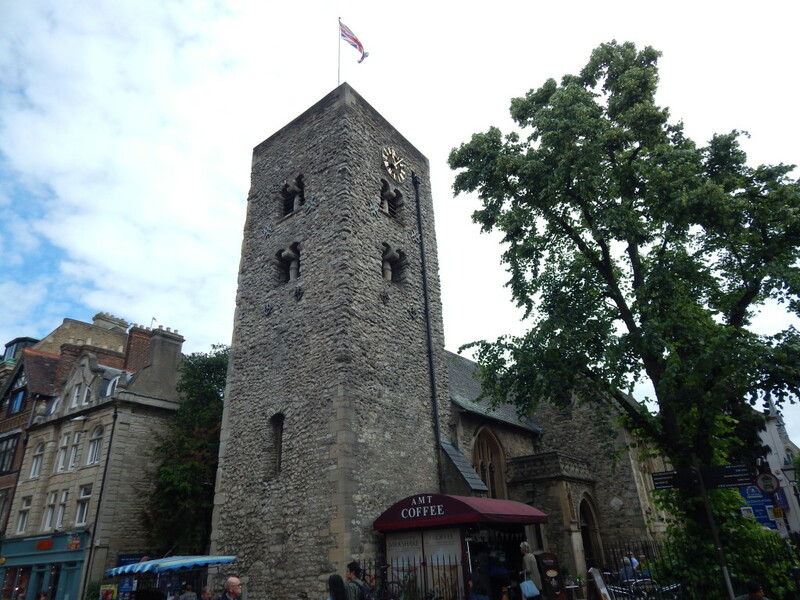 We hadn’t booked anything for when we there as we knew we’d only have 6/7 hours in the city. We wanted to keep our plans open so that we could see as much as we could and I think we achieved that. Walking around the city not only saved us money and meant that we had plenty of chances to see everything that we wanted to. If that is not an option for you, there are plenty of buses that can take you around the city. A lot of the old, exciting stuff is close together. 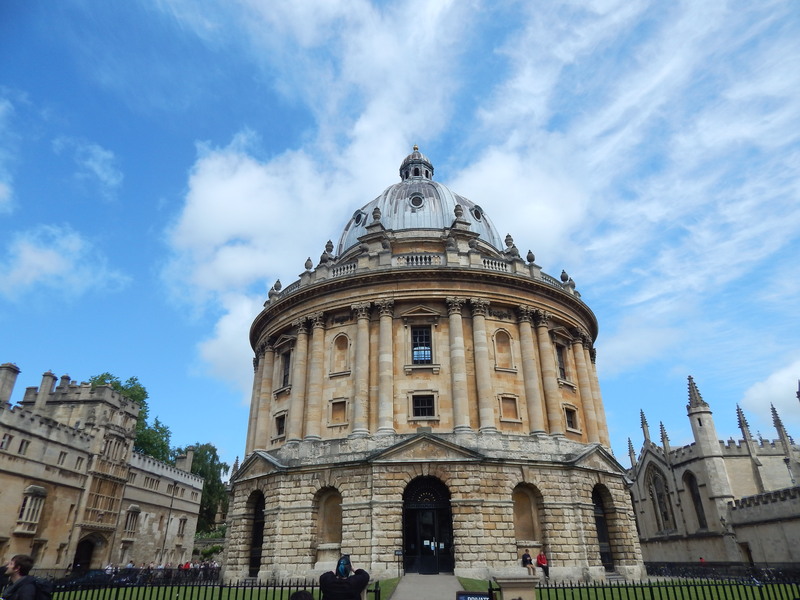 Within the same area of Oxford, you will find the Radcliffe Camera (which you can’t go in) and the Bodleian Libraries (which you can). You do have to pay for a tour of the libraries but we opted for the self guided option. It’s only a £1 and you only see the one room but that one room was used for filming the Harry Potter films so I thought it was worth it. 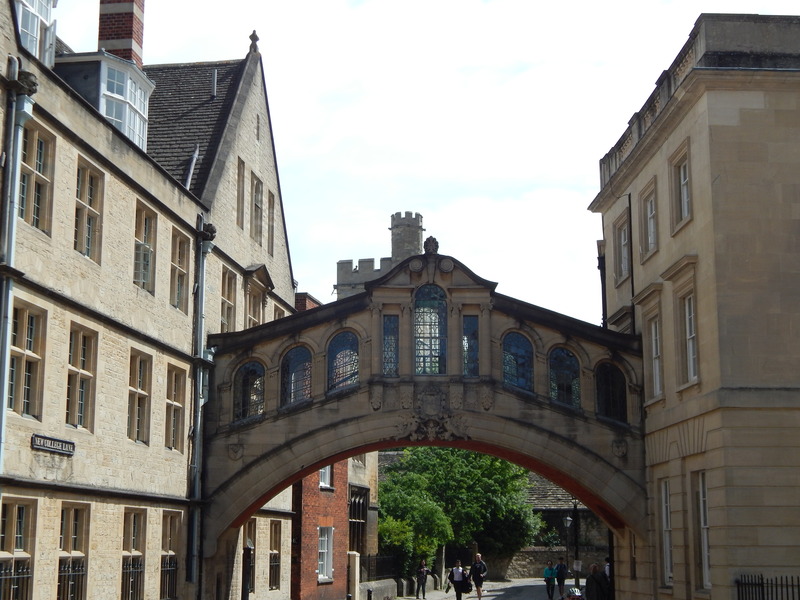 The Bridge of Sighs is also nearby and is well worth a visit. We happily spent some time wondering around this area and loved it! 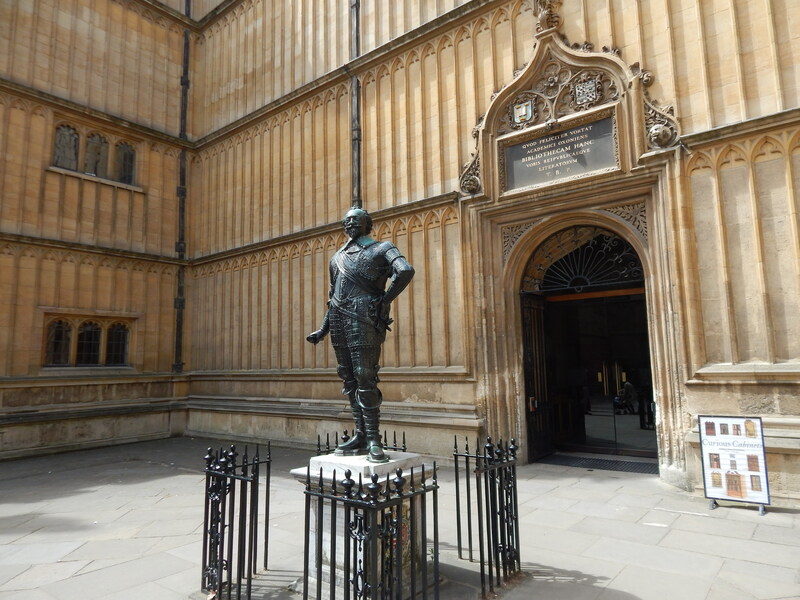 If you’re looking for some of the history of Oxford, this is the section you need to be heading to. 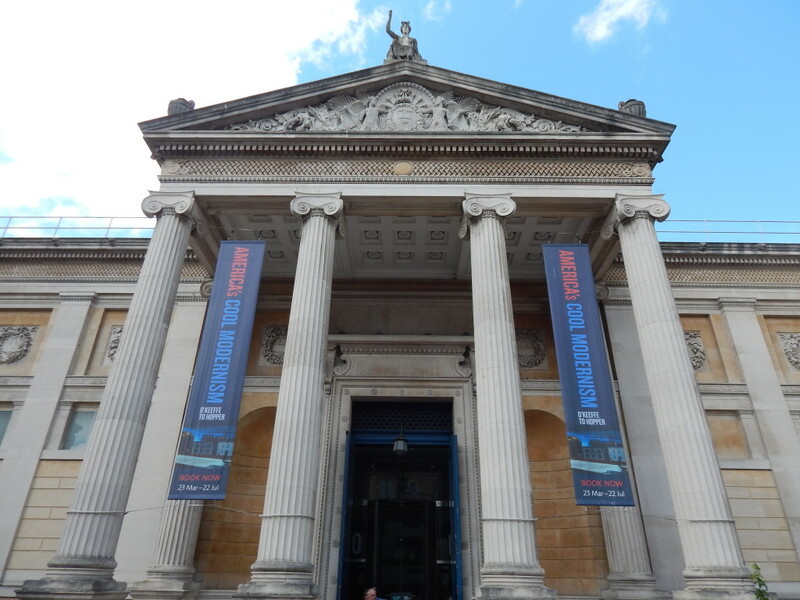 Just around the corner is the Weston Library where we checked out two fab, but free exhibitions. One was on the history of suffrage and the other on Tolkien. Both exhibitions were packed full of fascinating items that I felt honoured to see for myself. 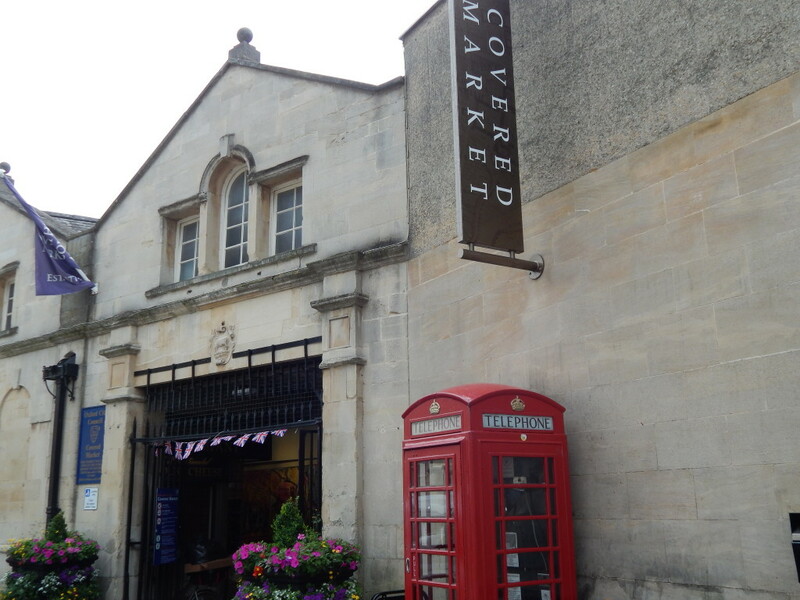 You should also try to see the Oxford Covered Market if you are around. It was lovely to see that this was a) still standing and b) still in use after a long history. 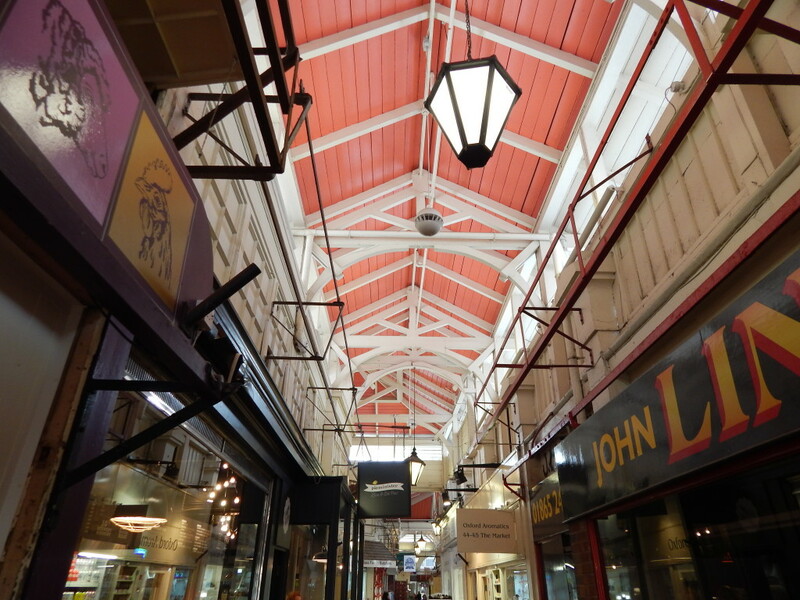 We also stumbled upon a foodie market in the city which smelled divine! 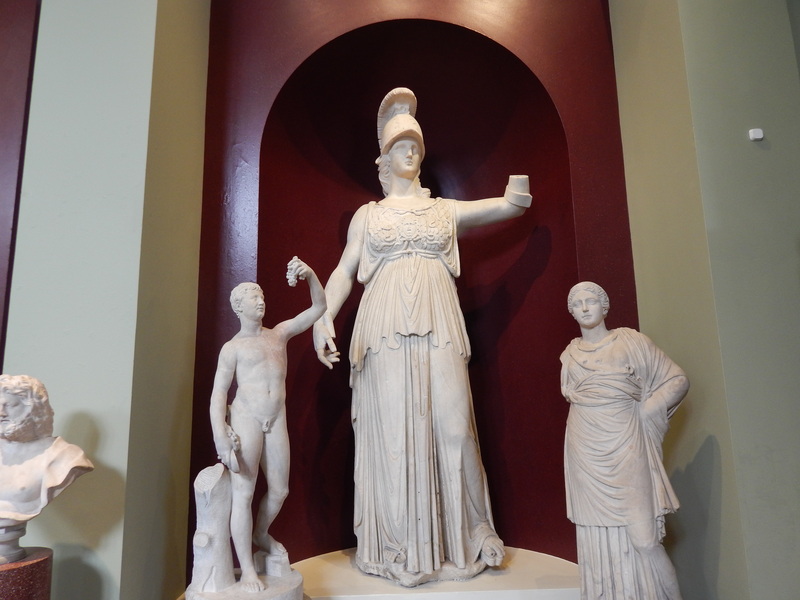 The absolute highlight had to be the Ashmolean museum however. It is free, though they do ask for donations, and contains an impressive collection of art and archaeological artifacts. Sam and I happily lost an hour or so in here after lunch as we explored everything it has to offer. I would whole-heartedly recommend paying it a visit if you are in Oxford and looking for something to do. I’m glad that we got a chance to explore this city and see some of thing it has on offer. It is always nice to see somewhere new! We had the right amount of time to see what we wanted to and do some exploring.